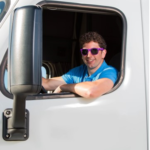 Scott Rea, President of AvatarFleet, is on a mission to keep safe drivers behind the wheels of your trucks and buses. Scott cut his teeth in trucking by managing a high growth driver recruiting department from 2014-2017. 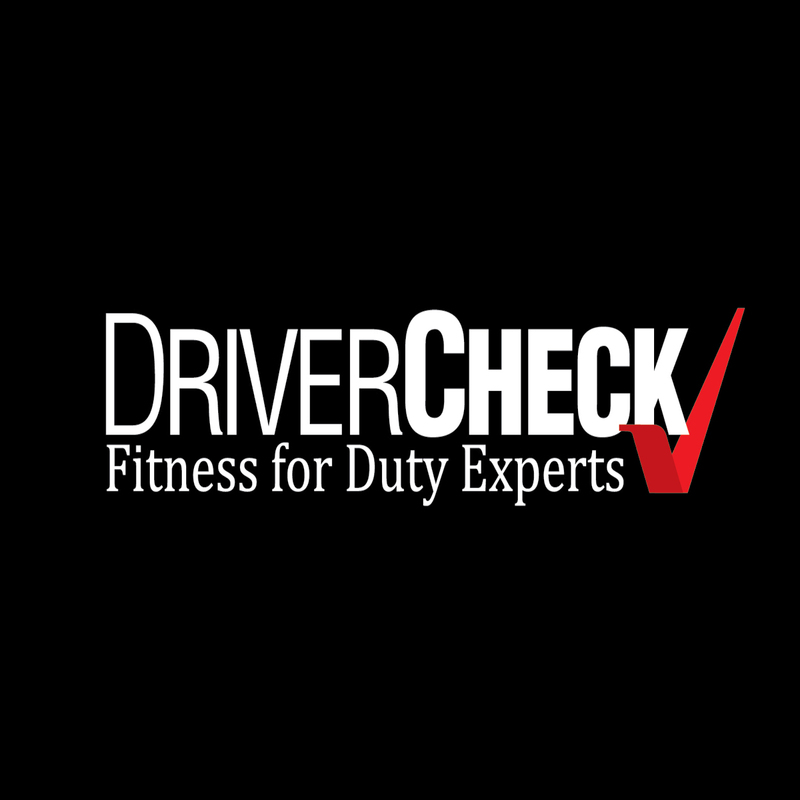 He uses that first-hand experience to ensure AvatarFleet provides the industry’s best software and services for transportation companies to recruit, hire, train and retain safe drivers. 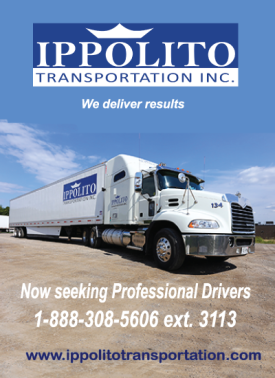 Are you feeling the pain of driver shortage? 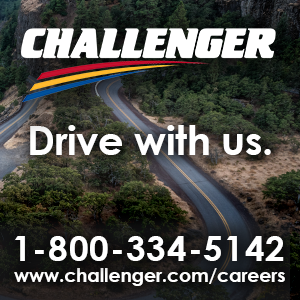 Trick question – there is no driver shortage. You’re feeling the pain of the driver problem, which is a much different thing. If there were a driver shortage, there’d also be a shortage of clothing, food, electronics, and fuel. When we go to the store, the shelves are still stocked. If you bought it, a truck brought it. Somebody is moving the freight – it’s just not you. Where Are All of the Good Drivers? While there’s no driver shortage, demographics are working against you. The average age of a driver is 55 and the younger generations are not backfilling to keep up with retirements. Turnover is back at 93% for larger carriers and 74% for those less than $30 million in revenue. Turnover is what’s preventing your growth. You’re in a zero-sum game with other carriers. 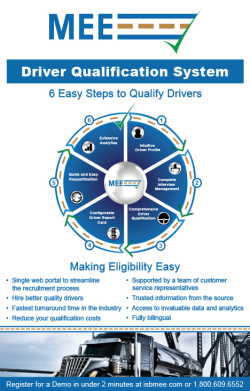 The fact is, drivers have tons of job options. When they’re done talking to your recruiter they’re on the phone with your competition’s recruiter. Even easier, they’re applying with few clicks the next time they’re on the ESPN app. 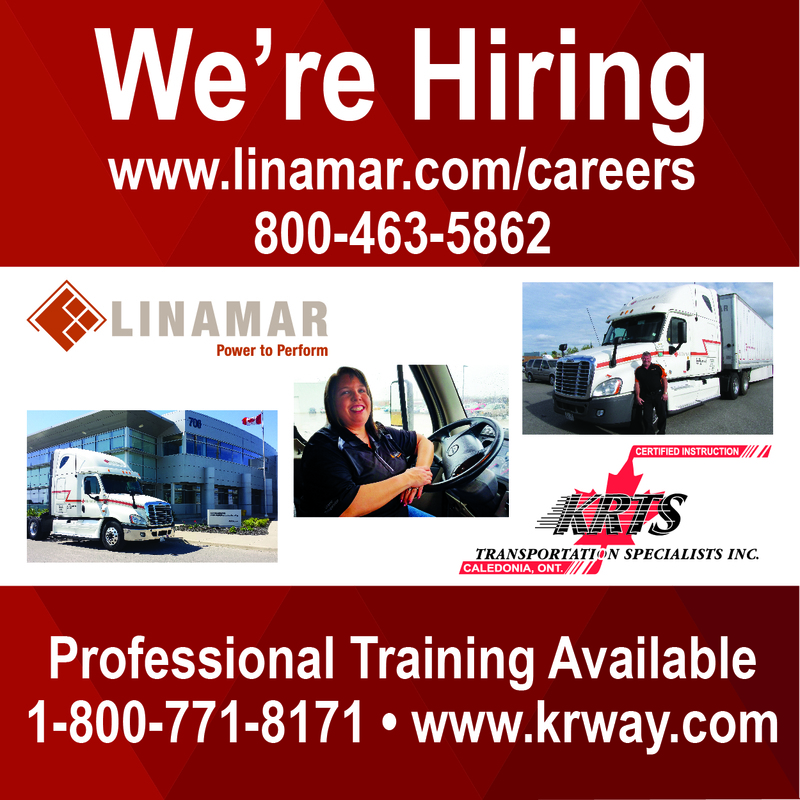 If you want to successfully recruit and hire high-quality drivers, you have to stand-out from the crowd. It takes two things: pitch and process.